Home Personal Finance Understanding Your Credit Score: What is the Optimal Credit Utilization? Understanding Your Credit Score: What is the Optimal Credit Utilization? Ever wonder what kind of credit score Goldilocks had? This character was famous for not settling for anything less than “just right.” Unfortunately, many people don’t know what “just right” is when it comes to their credit! The good news is that optimal credit utilization is real, and you can start working towards it today. Keep reading to discover our comprehensive guide! What Is Optimal Credit Utilization? Everyone who worries about credit scores has a simple goal: to maintain good credit. However, it can be tough to maintain a solid score. For example, the best thing to simply maintain a credit score is to never use your credit cards. However, that is impossible for many people. Therefore, the ideal credit utilization involves finding out how much you can “safely” use credit without hurting your score. And to figure this out, we’re going to need to do some math. The general “rule” that people follow with credit is the 30% rule. That means that for any line of credit, you should try to use no more than 30% of the amount that is available to you. This may sound easy enough. 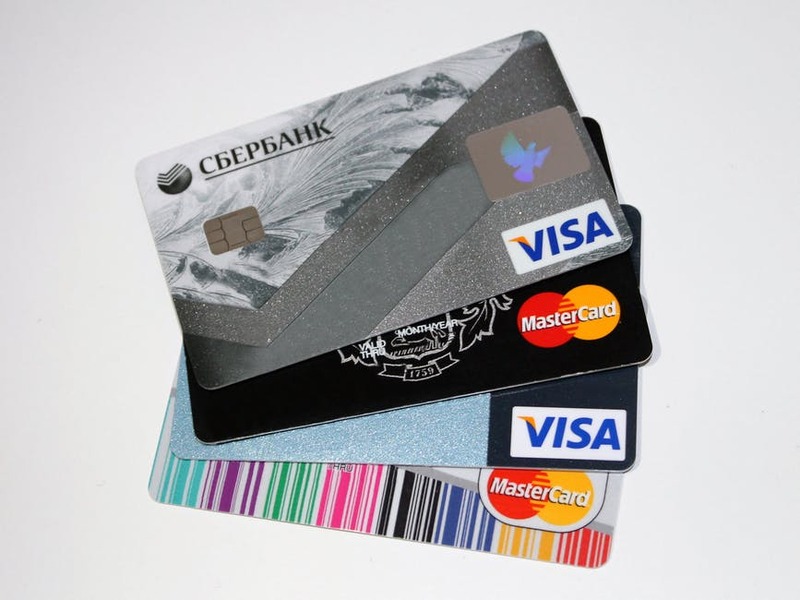 However, many people use certain cards more than others due to factors such as convenience and interest rates. To achieve this ideal utilization, you may need to shift how you use your credit cards. And you may also want to consult professional services through a company such as Superior Financial. Now that you know the 30% rule, we’re going to discuss some of the ways you can improve your credit card utilization. For loyal customers, credit card companies like to offer higher limits. However, many people worried about their credit score decline the offer because they don’t want the temptation of higher limits. However, increasing the limit is one of the easiest ways to get closer to 30%. You’re basically raising the credit “ceiling” and driving the overall percentage of your current debt down. Don’t forget that you don’t have to wait for credit card companies to make the offer. You can always request an increase to get closer to an ideal credit utilization. Aside from raising the limits of your credit cards, there is always the direct approach. That means trying to pay down as much debt as you possibly can. To do this, you should focus on paying extra towards one credit card at a time. Once that is paid off, you can pay the amount you previously paid for that card as extra on another card. You may also take advantage of debt transfer offers where the interest rate is 0% for a fixed period of time. This makes it easier to pay that amount off without interest making things difficult. Already raised your limits and paid down some debts? Then you may be ready for an “outside the box” solution. It’s possible to consolidate multiple credit card debts into a single loan from your bank or other institution. And doing this has several advantages when it comes to your credit utilization ratio. First, simply transferring the debt will improve your utilization, as cards you transfer from will now be using 0% of the available credit. Second, you can save on interest rates by consolidating high-interest cards into a low-interest loan. Finally, it’s just more convenient to make one loan payment than several card payments. And that makes life easier for you in the long run. So, what happens when you pay off those high-interest credit cards? Your first instinct may be to shut the card off. However, it’s better to leave it open! Your utilization ratio looks a lot better when you have one (or more) cards where you are using 0% of the available credit. And keeping older lines of credit open actually improves your credit score, especially over time. There are plenty of ways to celebrate paying off a credit card. Whatever you do, though, be sure to keep the line open! There is one last option you can explore. However, be warned: this won’t be the best option for everyone! You can increase your overall amount of available credit by applying for more cards. In turn, this can help improve your credit utilization ratio. However, while this may improve your ratio, it can also bring down your credit score if you have too many new credit applications or new accounts. And for some, lots of extra credit available may get them into trouble! Now that you know some ways to work towards ideal credit utilization, we have a couple of tips that can help you stay on top of your credit. We’ve talked a lot about knowing your credit score and credit utilization. But do you know how you can do this? Many banks and third-party services offer free credit monitoring. This lets you manually check your credit at any time, and most of them offer monthly updates that reflect credit changes. These reports will also help you make a game plan for what you should pay off first. And once you pay things off, you can watch your credit score improve each month. That makes for a powerful motivation! None of our credit ratio tricks will matter if you don’t pay your credit cards on time. Unfortunately, it’s easy to miss a payment here and there, especially if you have a lot of cards open. First, try to set as many cards to autopay as you can. Even if you are only able to pay the minimum amount, this gives you one less thing to worry about. Second, set up payment alerts. Such alerts may be available from your credit lender or your bank. You can also manually set alerts up on your computer or your phone. Now you know how to achieve optimal credit utilization. But do you know what your move after that will be? At Critical Financial, we love to help people meet their financial goals. To see how we can help set new goals, check out our awesome guide!